Reposted from the original ShotStop Article HERE. 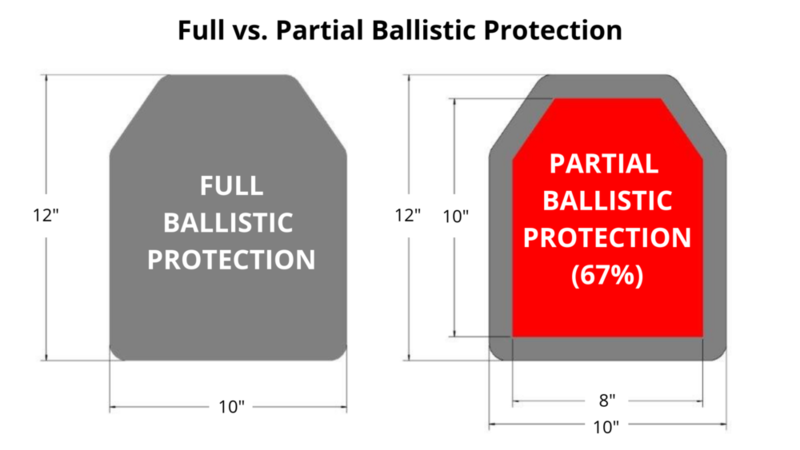 When he looked into it further, he realized that this other 10” x 12” plate he was considering actually only had 8” x 10” of ballistic (ceramic) coverage – meaning the plate offers 8” x 10” of armor-piercing protection but is being portrayed as a 10” x 12” Level IV plate. We feel strongly that an educated consumer is the best consumer. That doesn’t mean we expect that everyone will buy our products; what it does mean is that if we can help someone to make an informed decision – whether it ends up that our product is the right one or not – then we’ve helped someone make the best choice for their situation. MVT is a Dealer for ShotStop Plates. HERE for the Store.